OMG. for the love of love these are gorgeous. i want to get you the entire set! So cute I wish I could eat them! Fantastic!!! This makes me want one!! Wait.. maybe more! Uncle why don't we buy them all and split them between the two of us. You and I can exchange them every three months. Beefster -- always appreciate the bow-tied life. i wrote a little piece on how to "rock 'em" at the ole porkster. have a read when you get a chance. may you have a terrific new year's and a blessed Christmas, brother! -Jg. I'm really into metallics this year! I can't pick a favourite! I can't pick a favourite! You're killing me. Killing! oh beefy these are so prettay. how am i going to shake them off? happy holidays. I love how they look all lined up together like that! I'm wearing that first little BW number (probably with my combat boots, kidding, i do have other shoes =) and you are totally wearing that coordinating bow tie and we are killing it. Have a merry whatever! 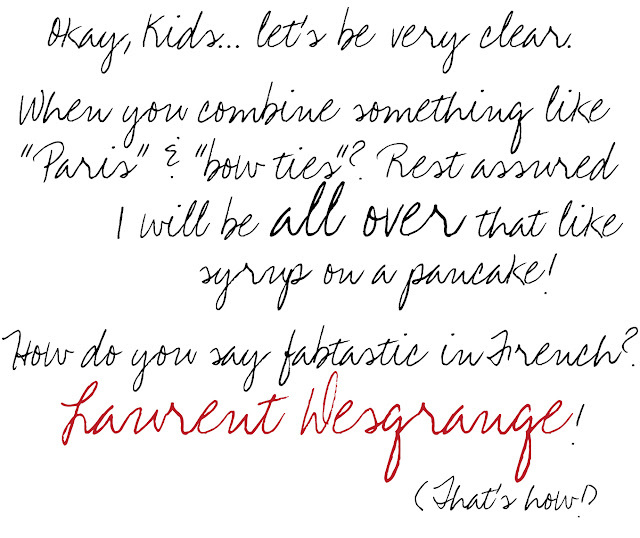 Fabu! 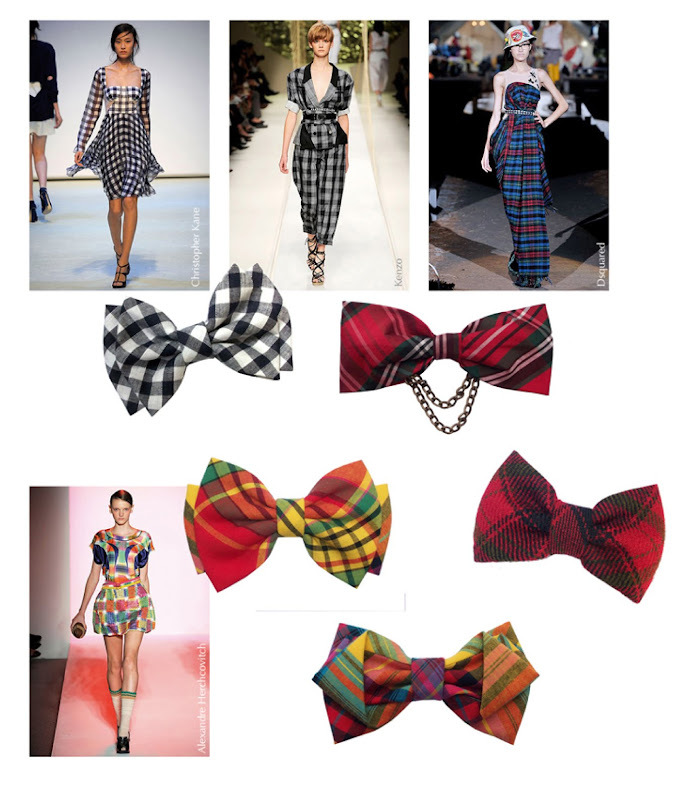 I love the modern, unexpected twist of plaid and bow ties! Ashley... couldn't ya' just! Scrumptious! Ash... 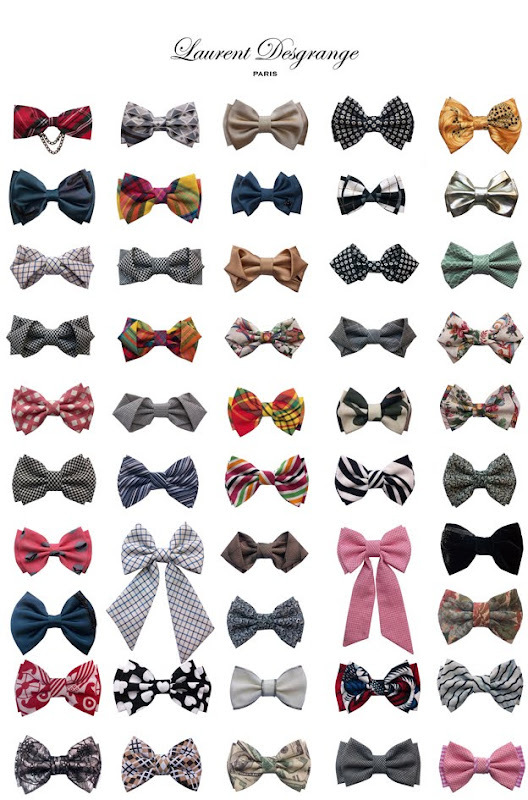 I never thought I'd suddenly want a slough of bow ties either! Stash... okay. What's with all the "killing"? First Jane and now you?!! ;) Puhlease! You know we'd slay 'em left, right, and center wherever we went! Rock on in the New Year, Stash! Rock! ON! well, damn. would one in every color seem excessive? UB -- Too funny ... your (well-coordinated) pals have been rolling on over to FatScribe for a refresher course on tying the ole bow. thank you, sir, for the confidence to send them over! -Jg. WOW...these are great for weddings...when a man is looking for something FUN & original! I have never seen tie as colourful and as lovely as these! woah. Is there a shop selling only ties such as these?